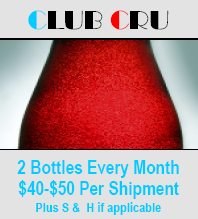 Terrific, affordable wines from around the world await you when you sign-up for Club Cru. You’ll have the opportunity to enjoy offerings from the best of the New World as well as some hidden treasures from the Old. A must for the new wine lover! 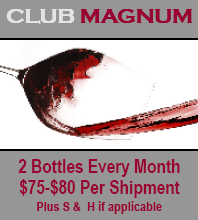 Receive 2 premium bottles of wine each month, quite often something brand new to the marketplace and not readily available at your local grocery store. 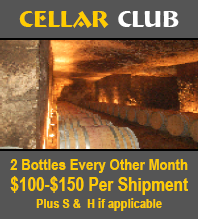 A great opportunity to sample great wine before others hear about it! 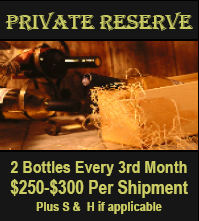 Perfect for those interested in securing “collectable wines.” All ready to drink and tasty now, but laying down the wine for a few years in your cellar is certainly an option. Either way, your palate is in for a truly memorable experience! WINES MAY BE SOLD AND DELIVERED ONLY TO A PERSON WHO IS AT LEAST 21 YEARS OLD. 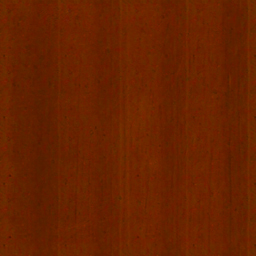 IN PLACING YOUR ORDER, YOU REPRESENT TO US THAT YOU ARE AT LEAST 21 YEARS OLD AND THE PERSON TO WHOM THE WINE WILL BE DELIVERED TO IS ALSO 21 YEARS OLD. At the time of delivery, all shipments containing alcohol require the signature of an adult who must show identification proving he or she is at least 21 years old.